Audit of financial statements, mandated by a statue, is commonly referred to as a Statutory Audit. In India, the provisions of statutory audit are governed by The Companies Act and allied orders/ provisions. Various pronouncements of the ICAI like Auditing standards, Guidance Notes, etc., lay down the framework for auditors to discharge an audit assignment. For Balance sheet - whether the Assets and Liabilities of the company are correctly stated and actually exist as on the date of the Balance sheet. For Profit and Loss Account - whether it represents a correct picture of the operations of the company, revenue earned, and profitability declared by the company for the period. The need for audit of accounts arises due to difference in ownership and management of a company. The shareholders are the owners of companies whereas the management vests with the directors. Since all shareholders cannot participate in day-to-day management, the directors are appointed and entrusted with this responsibility. The regulatory framework provides for various operational aspects like periodic meetings, audit of accounts and approval of audited accounts by shareholders. An independent examination of accounts also aims to uncover any financial fraud or material misstatements apparent on record. Stringent provisions have been laid down in The Companies Act with respect to audit of accounts, qualification and conduct of auditors, etc., in order to achieve its objective. Independence of auditors is of vital importance for conduct of an effective audit assignment. The following are some of the important provisions of the Companies Act, 2013 relating to statutory audit and auditors. Conducting a Statutory Audit warrants a specific skill set and experience. 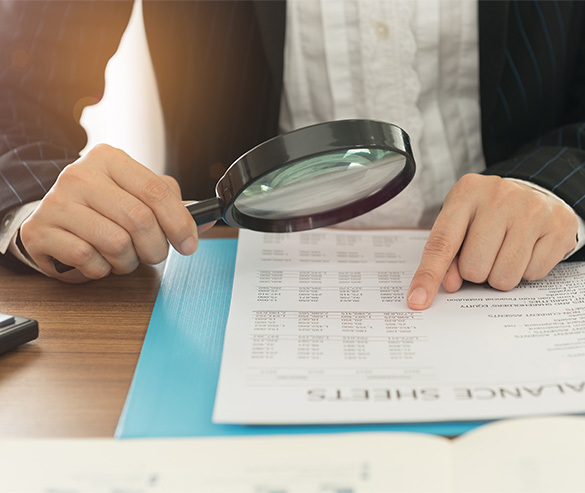 Along with a thorough understanding of the compliance aspect, an Auditor also needs to have a comprehensive understanding of the nature of business being audited. Click here to know more and to discuss your requirements.